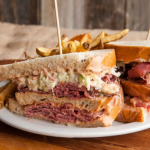 Feldman’s Deli is a New York-style delicatessen offering a variety of traditional Jewish Deli sandwiches and old world specialties in a café setting, where New York chic meets ski chalet comfort. 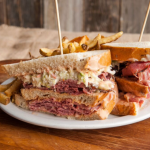 We offer full-service dining and take-out of traditional deli favorites. 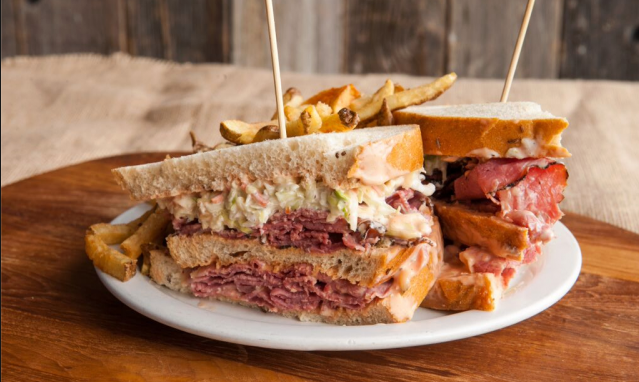 Come in for a nosh and try our award-winning authentic half-pound New York-style sandwiches sliced fresh and made to order with sides. We make the best Sloppy Joe in Utah. 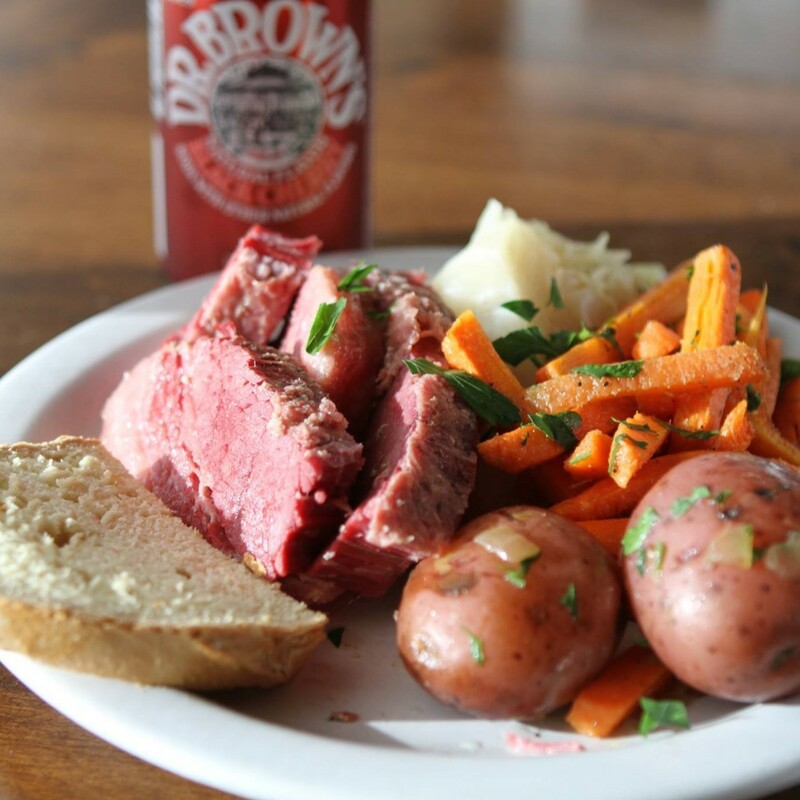 While you’re here, try our homemade entrees and traditional European selections. 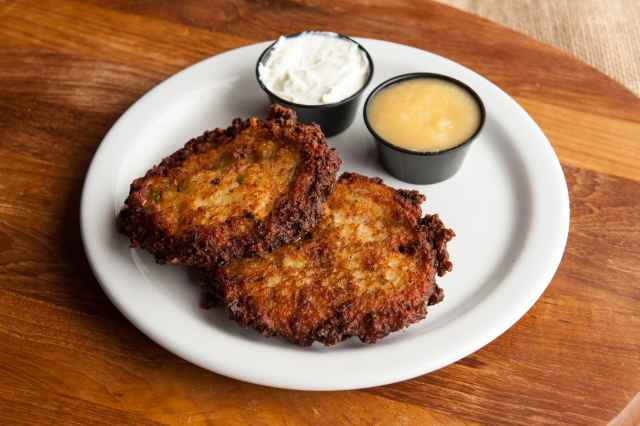 Try our pierogi, stuffed cabbage, chicken paprikash, kielbasa, brisket and bacon-wrapped meatloaf. I am originally from Los Angeles. I missed all of the great Jewish Delis there. Went to your place for the first time yesterday after hearing an ad on KSL. 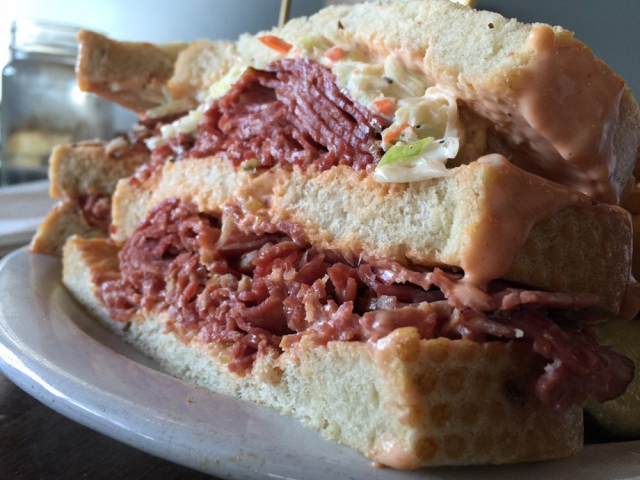 I was so happy to know there is a Jewish Deli in town. The Sloppy Joe was so flavorful! I loved the Dr. Brown’s Black Cherry soda-very nostalgic for me. Can’t wait to go back and try breakfast! Pastrami and cheesecake brought in from NYC, some of the most amazing potato salad you’ll ever taste! Did I mention the knishes? 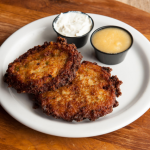 Feldman’s is the real deal, transplanted to the Wasatch Range. Great place to eat! 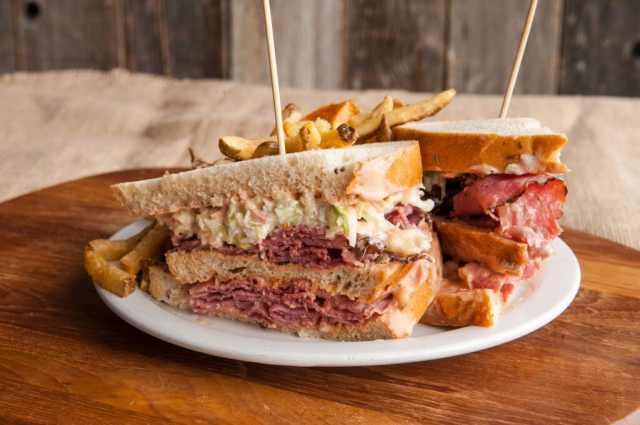 Since 2012, Feldman’s Deli has been serving up New York-style dishes to Utah friends and neighbors. 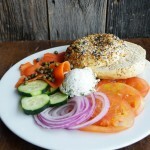 We are Utah’s only authentic Jewish deli and the place for European specialties made fresh daily. When you crave a pastrami sandwich, matzo ball soup, bagels and knishes, we’re the place to eat. This entry was posted in Dining, Food and tagged deli, Food on May 6, 2017 .